Welcome to vTRADOC, the Army's Training and Doctrine Command. 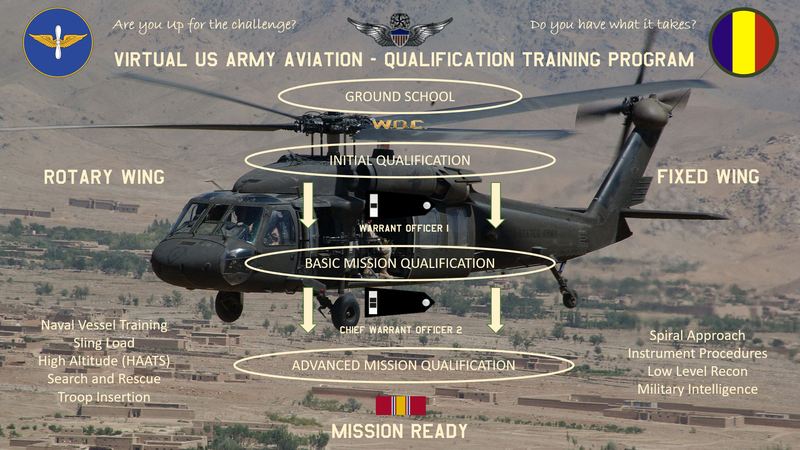 Virtual Army Air's dynamic training program will introduce you to the challenging world of military-based helicopter and fixed-wing operations. If you desire to fly helos, you will begin your virtual Army career in the TH-67 "Creek", otherwise known as the Bell 206B3 Jet Ranger. Used by the real-world instructors at Fort Rucker, AL, you will be trained in the very basic fundamentals of helicopter maneuvers, flight controls, and procedures designed to get you ready to go in your desired line helo. 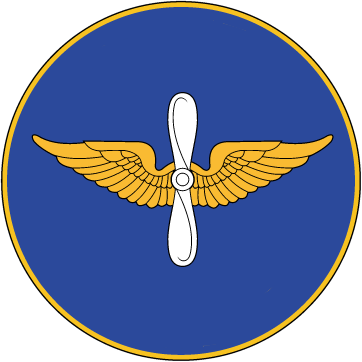 For those who wish to pursue a fixed-wing career with vUSAA, you will begin in the T-41 "Mescalero", a military variant of the venerable Cessna-172. This track will be the primary feeder into all of vUSAA's fixed wing assets to include the C-12 "Huron", the C-35 "Citation Encore", and the C-37 "Gulfstream V". Regardless of what track you take, your time assigned to TRADOC will be filled with challenging but still achievable tasks. Custom repaints for the default B206L and C-172 will be available to you so your immersion factor can be greatly enhanced. Flight instructions are available for download from the Pilot Actions / Downloads module. You MUST be a member to gain access.